Hey everyone its Margarita Monday! We just wanted to compile some of favorite times and drinks along with some goofs that may not have made the first cut. 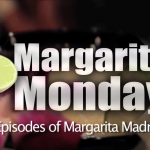 Watch the video and look out for the next episode of Margarita Monday! Thanks for Watching! Continue withe the series at La Hacienda De Los Barrios at 7pm. Another mile stone for Margarita Monday! That’s right it’s the big 5-0 and we’ve come to a place we like to come quite frequently. El Chaparral on Redland Rd has got us hooked on their lunch because of their delectable food at enticing prices. 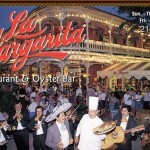 The Mexican Medicine is truly one of our favorite margaritas in town and El Chaparral one of our favorite restaurants. Bottom line is that if you haven’t been you are missing out. Continue with the series at La Hacienda at 7pm. Margarita Monday has traveled to Austin this week to sample the famous purple margaritas at Baby A’s. With a limit of 2 at a rating of 5 out of 5 limes you got to get up to Austin to try one for your self. We had a lot of fun this week (as you can see in the video). Baby A’s patio on Riverside Dr is also a must if you have couple hours to just sip and enjoy the out-of-doors. Continue with the series at El Chaparral on Redland at 7pm. This week its all about Southtown! San Antonio’s up and coming scene for bars and distinctly “SA” restaurants. Nincha’s is our first stop and we were impressed. The classics were good but the Tequila Smash and their take on a Mexican Martini we couldn’t get enough of. 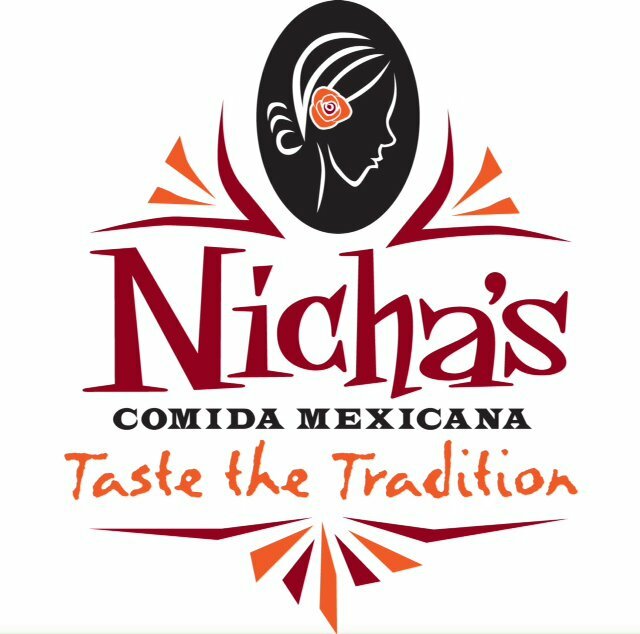 Nincha’s has 3 locations all serving up classic Mexican cuisine and a family friendly atmosphere. 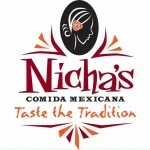 So take the family and go enjoy one of the three Nicha’s today! 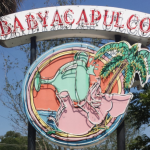 Continue with the series at Baby Acapulco’s in Austin Tx. Here we are again escorting our viewers to the best spots to in San Antonio to enjoy margaritas. El Pallenque is at the top of the list! 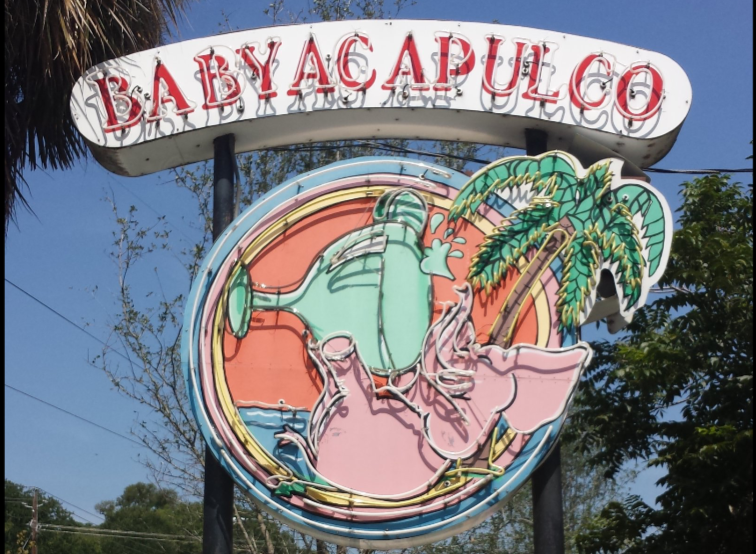 This well known restaurant in south Texas has crept into the San Antonio scene a couple years ago were glad to see it stuck around. do your self a favor and go grab a drink at El Pallenque Grill today! Continue with the series at Nicha’s Restaurant at 7pm. Back in San Antonio this week we are down at el mercado at La Margarita. Come down and try the famous Don Margarita. Known as the God father of Margaritas this bad boy packs a punch. 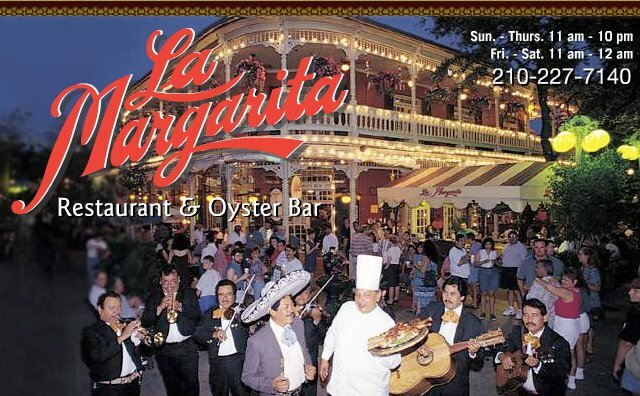 As well as being an outstanding Mexican cantina and cafe it also boasts a fresh oyster bar. We can’t think of a better way to spend an afternoon then tossing back oysters and sipping on a primo ‘Rita. Continue with the series at El Pallenque at 7pm.